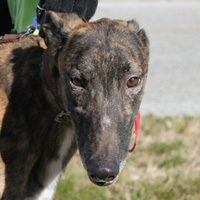 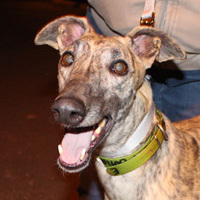 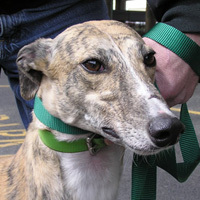 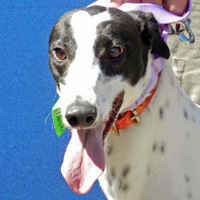 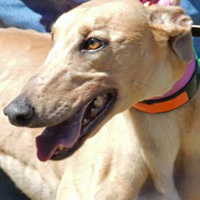 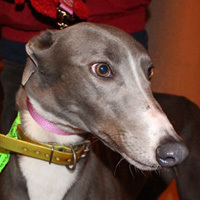 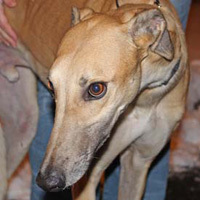 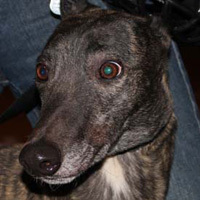 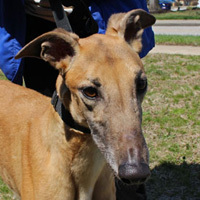 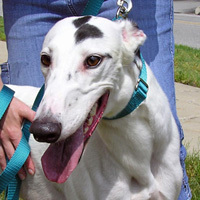 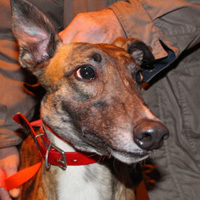 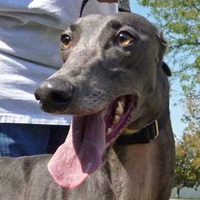 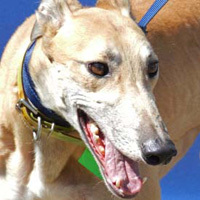 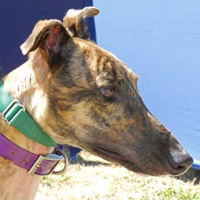 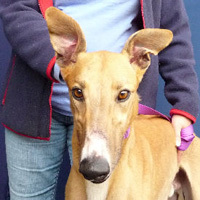 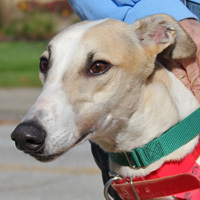 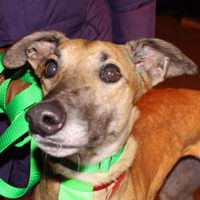 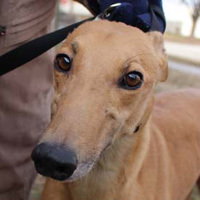 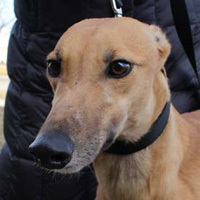 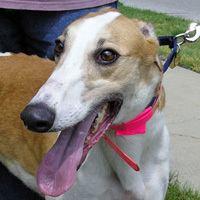 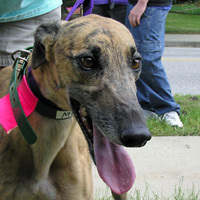 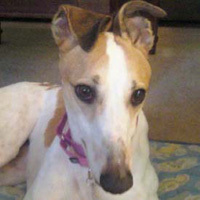 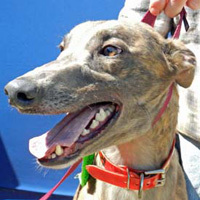 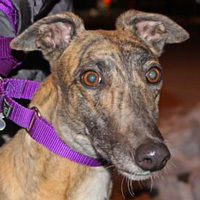 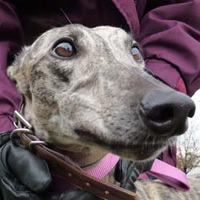 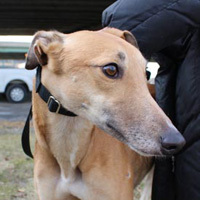 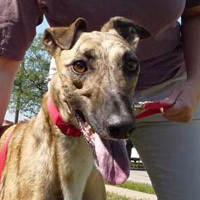 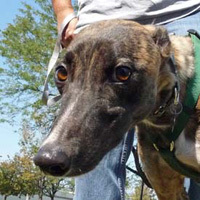 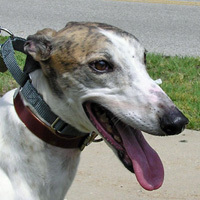 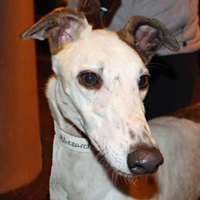 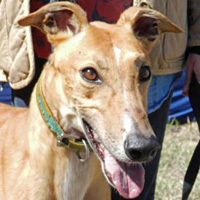 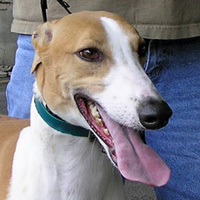 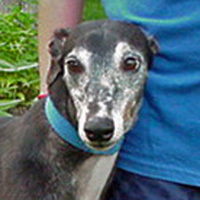 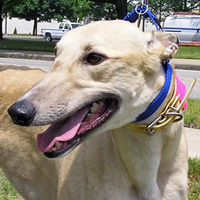 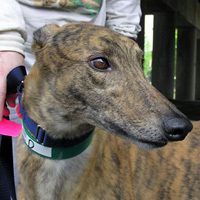 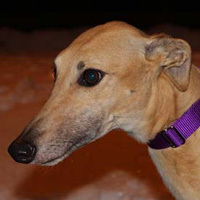 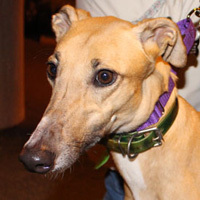 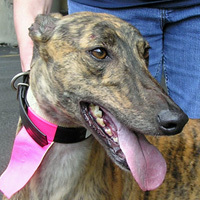 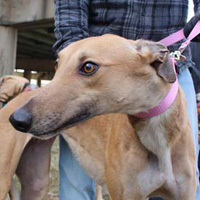 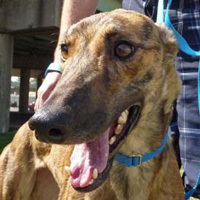 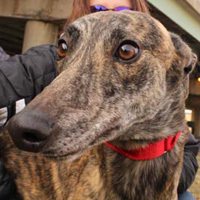 Greyhound Pets of America Indianapolis is a chapter of Greyhound Pets of America, a national non-profit organization. 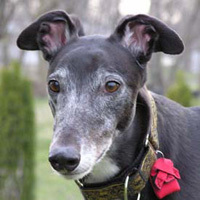 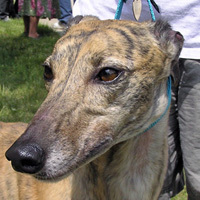 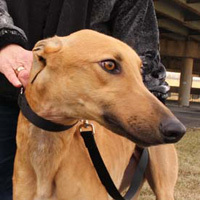 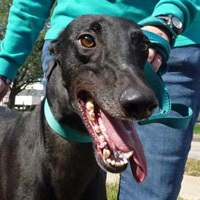 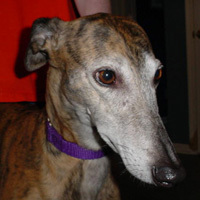 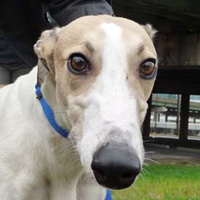 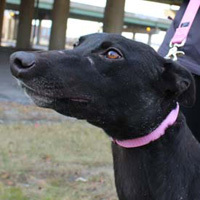 Greyhound Pets of America Indianapolis is staffed by dedicated volunteers that provide adoption services for retired greyhounds. 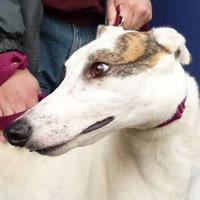 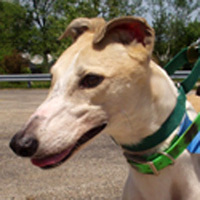 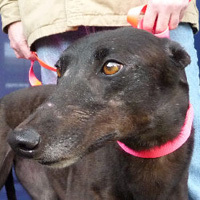 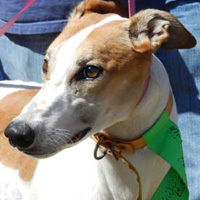 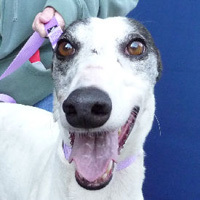 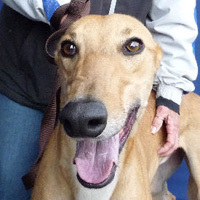 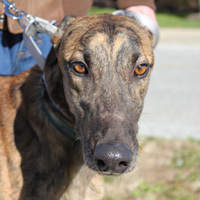 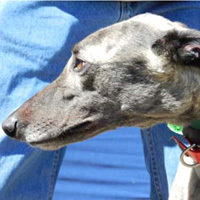 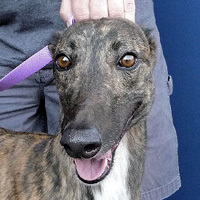 Our goal is to find responsible, loving homes in the Indianapolis and surrounding area for racing greyhounds who no longer qualify to compete at the racetrack. 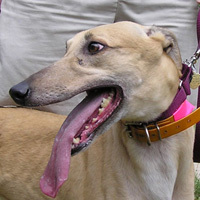 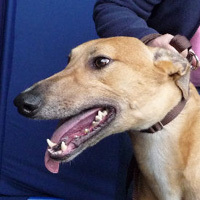 Greyhounds are very affectionate, well behaved and mild mannered. 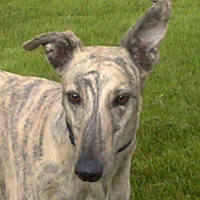 They are clean, shed very little and seldom bark. 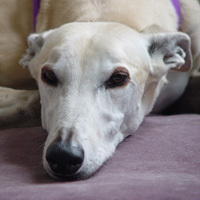 More than anything, Greyhounds crave and enjoy your companionship. 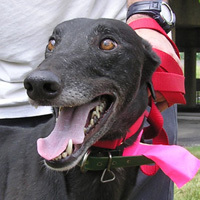 The more love and attention you give your Greyhound, the more you will get in return. 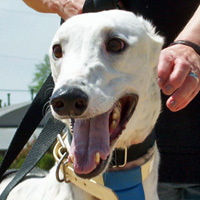 If you have questions about welcoming a greyhound into your home and into your heart please contact us. 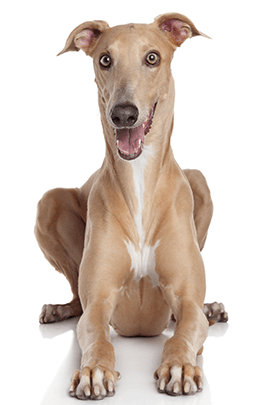 Stay in touch with the Greyhound Communty.